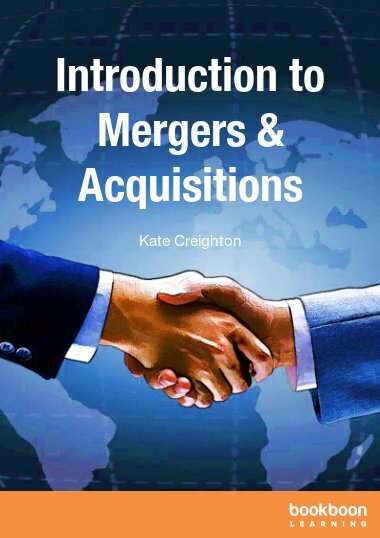 Kate Creighton (MA ACIS Chartered MSI) worked in corporate finance for Ernst & Young for twelve years, focusing first on M&A with private and public companies, and then on corporate and equity valuation. 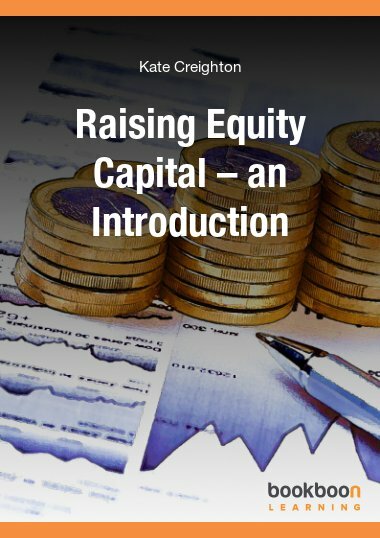 She left to pursue a career in financial education, with leading training firm BPP, where she headed up the corporate finance training practice. She now works as an independent author and training consultant, including acting as a subject matter expert for the UK's CISI. To contact Kate, please visit LinkedIn.com.